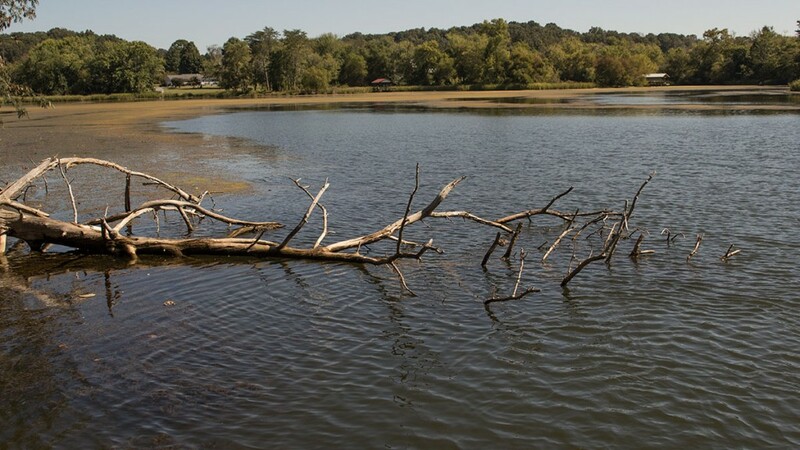 Any wood cover in the water appears as a likely looking spot for bass, but there are certain pieces of wood cover bass consistently seek for hideouts. 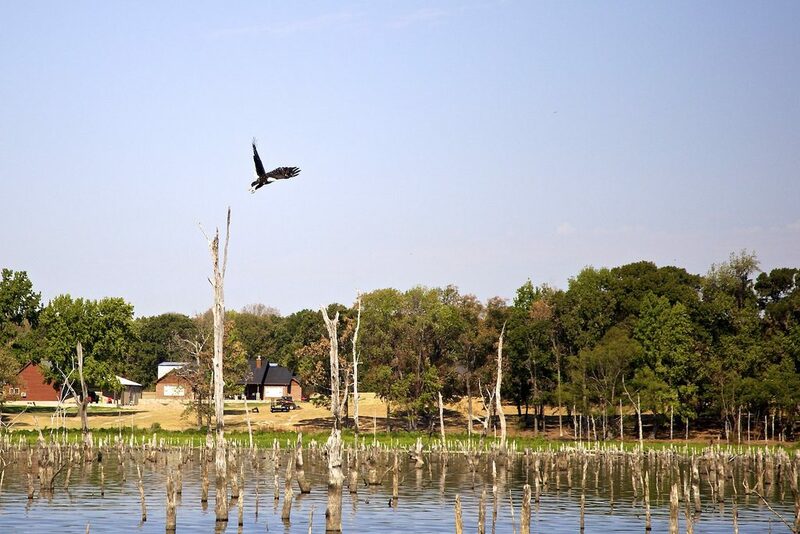 Some wood cover holds a bass or two at times, while other woody shelters frequently harbor and replenish more bass even when heavily targeted by anglers. Here are six clues on how to identify the best pieces of wood cover on your favorite bass waters. Bass prefer a laydown log because it provides shelter extending from the shallows to deeper water. The best fallen log on a river is one with a main limb holding it off the bottom along a flat shoreline. Current rolling under the log creates a washout hole next to the supporting limb where bass will seek shelter from the flow and set up an ambush point. 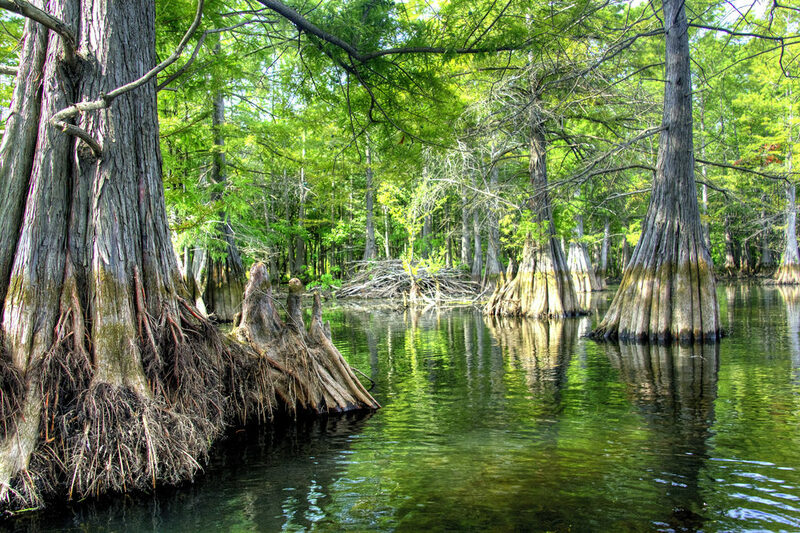 Standing timber with lots of limbs and branches provide shade and shelter for bass, but the tree trunk is also essential because it serves as a natural ladder allowing bass to climb from the bottom to the surface and retain ambush points at all depths. Key on tree tops in spring and fall when bass suspend near the surface. The branches and trunk in the middle of the tree holds suspending bass in the colder water of early spring and late fall. Bass hold near the tree’s bottom during summer and winter. 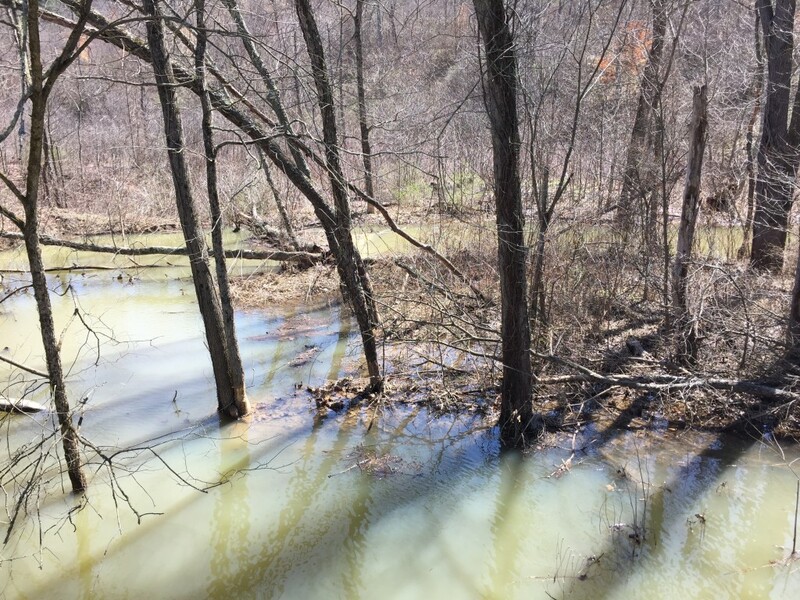 Brush piles sunk at strategic locations hold fish throughout the year, but too much brush placed in one area tends to scatter the fish. So key on isolated piles along points and flats next to drop-offs. Find these brush piles that just happen to be AWAY from other clumps of wood cover. Bass can be found anywhere along a stump row, but two key factors influence where most bass position in a stump-laden spot. Any ditch running close to the tree stubs is one key to finding the most productive cover. Shade is the second key so look for a clump of three or four stubs or a line of large stumps that cast the largest shadows. 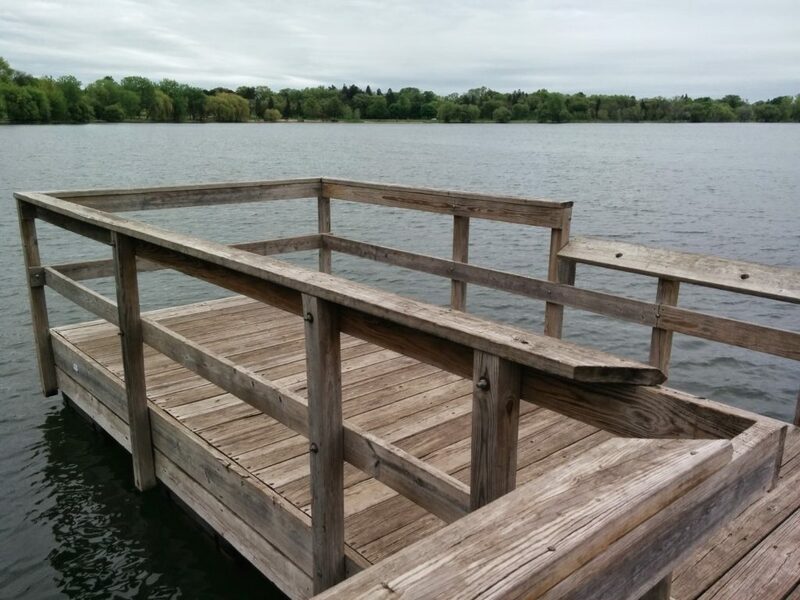 Look for wooden docks featuring large deck areas that cast lots of shade for bass to hide. This is the most common form of wood cover, as it is everywhere on every lake that allows boats. 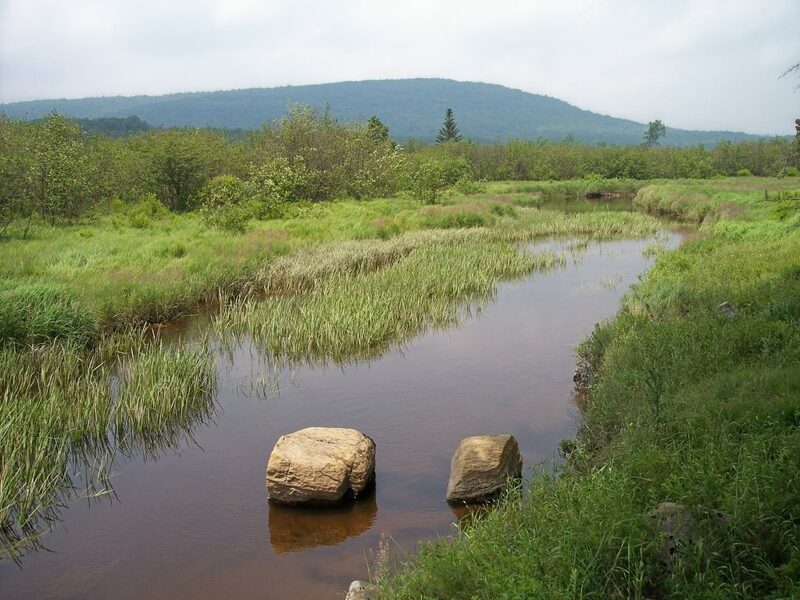 Especially on warm days, this is a good place to start looking for bass. When a river or lake floods, bass have plenty of places to hide in the jungle of inundated shoreline bushes. The best bushes are isolated ones or those jutting out from the rest of the cover. When you are looking to fish submerged vegetation, you can even try ripping a crank through the grass. You won’t even have to change your rig from the crank you’ve been banging along the docks.